Synopsis: How do you get rid of a noisy mouse so you can sleep in peace? J.D. tries everything he can think of, but it all seems to backfire. Will he ever get a good night’s sleep again? About J.D. : J.D. is a boy I met through my volunteer work when he was 8 years old. He was “worried about the kids he saw when he went to Children’s Hospital” to visit his cousins, and wants his book to "help sick kids get better." 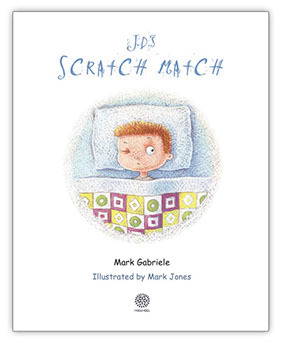 On J.D.’s behalf, the author has made a donation to a fitting charity. M.G. Synopsis: Melissa could never imagine doing anything without her favorite teddy bear Alfonso at her side. When her parents plan a vacation and Alfonso can’t come along, the two bid farewell to each other for the first time ever. Upon her return, they compare stories of their adventures and discover something amazing. 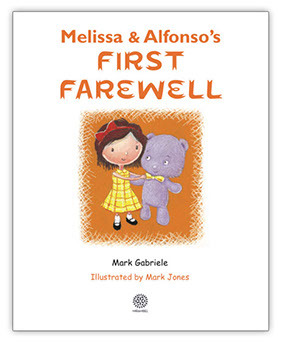 About Melissa: Melissa was 3 when I wrote this story for her, inspired by the very special relationship she had with her favorite ‘stuffie’. Now 14, she has a deep admiration for athleticism and is an accomplished track and field athlete herself. She wants her book to help kids with disabilities because “many are fine athletes” and “she loves when they get out to show it.” On Melissa’s behalf, the author has made a donation to a fitting charity. M.G. 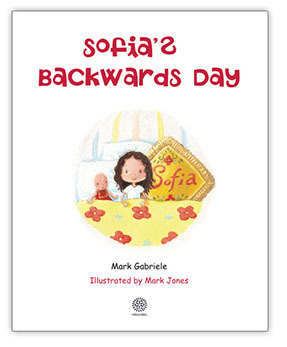 Synposis: Sofia confuses everybody when she wakes up one morning and decides to live the entire day backwards, start to finish. Or should we say – finish to start? About Sofia: My niece Sofia loves books “because they are about all different things” and “wishes everybody could know how to read and have books.” On Sofia’s behalf, the author has made a donation to a fitting charity. M.G. Synposis: It could have happened to anybody. Completely by chance, Elena discovers one little phrase that is just so much fun to say, she can't help but repeat it every chance she gets. 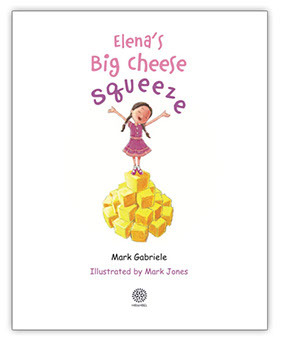 Little does she know she'd wind up in a bit of a squeeze, but Elena figures the perfect way out. About Elena: My niece Elena wants her book to help animals because “animals are good for the earth. They help us so we have to help them.” On Elena’s behalf, the author has made a donation to a fitting charity. M.G. 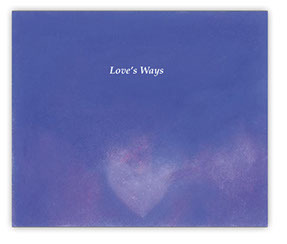 Description: Like a Book of Hours, this contemplative book about the nature of love invites reflection, discovery and insight. Illuminated with brilliantly colored pastels by artist Kazzrie Jaxen.